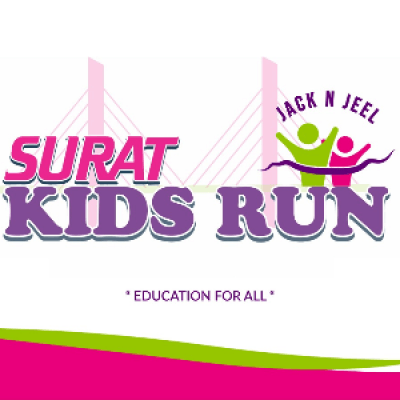 Jack N Jeel Surat Kids Run Marathon was started in 2018, and got overwhelming response. 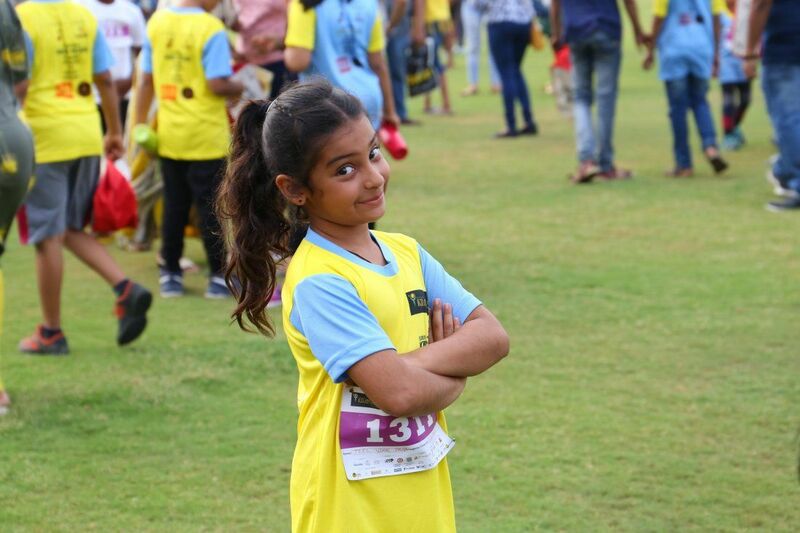 SKR is organised and managed by, Jeel Elite Event Management Pvt Ltd, which undertakes the activity of conducting kids Run marathons in Surat, for social cause. With every edition of our SKR Marathon, we aspire to reach out to more people and contribute to bringing the change we wish to see, from running for the dreams of underprivileged children to supporting the cause of Tribal Children Education. SKR attracts kids, Parents and runners from Surat, along with citizens from cities and towns of Gujarat. SKR is committed to Run and supports local social and civic causes. SKR enthuses and encourages citizens, to take interest and make their contribution for the Tribal Child welfare. Each registered child receives a T-shirt, Medal, Bag, Cap, Certificate and goody bag. Adults...you receive the satisfaction of sharing a memory with your child that will last a lifetime! Join us by participating in a record breaking marathon run and contribute in an initiative of spreading awareness of education; where kids will be running holding a notebook in hands, and submitting it at the finish line. These notebooks then are going to be distributed to the tribal children, to serve a noble cause# Education for All. Advancing the race experience is always our first concern and we are making them even better this year! Here are some of the perks participate kids, stand to receive when you register for Surat Kids Run.